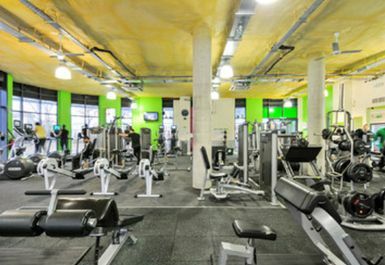 Fit4less has arrived in Caspian Wharf, the smart, affordable way to work out in and around the lively Bow area. Fit4less has all the equipment you need for a great workout. 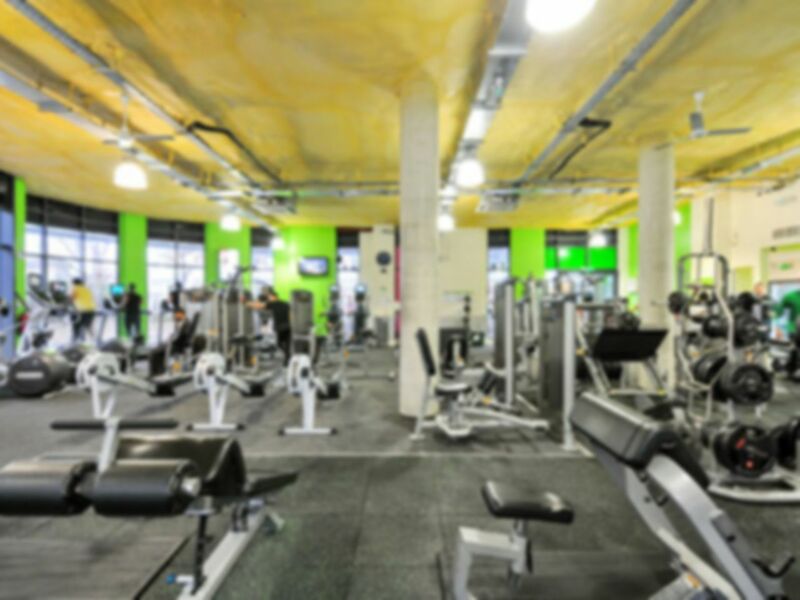 Equipment includes, four adjustable benches perfect for flat and incline chest press, or shoulder press, a free weights area with dumbbells up to an impressive 50kg and barbells up to 45, squat racks, a smith machine, various leg machines and resistance machines. 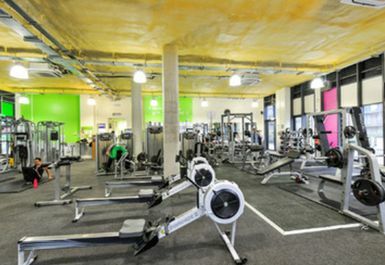 For those more cardio inclined there are treadmills, steppers and bikes available to help you drop the calories or tone! Staff are always on hand to assist you with any queries with superb knowledge of the nutrition and fitness industry. You can be confident they will be able to offer the best advice on anything fitness related, from fitness plans to guaranteeing your form is always on point, and to make sure you hit every muscle and avoid injury. 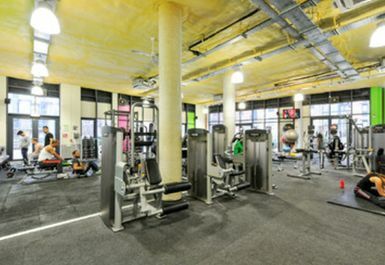 Changing rooms are provided with lockers and showers, ask for more information at reception. 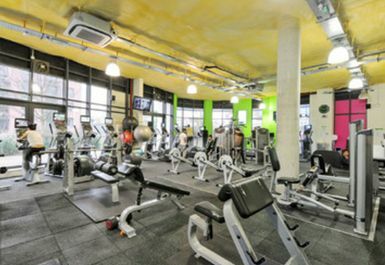 Fit4less Caspian Wharf is located in East London and has several convenient transport links. 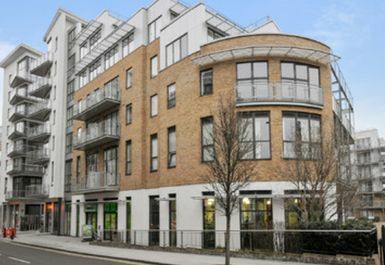 Situated between Devons Road and Langdon park on the DLR and within walking distance of Bromley By Bow tube station. Got a pass for my friend also. Good gym to workout in but the only issue was parking. Cheap day pass and good range of weights equipment on offer. Was quite busy at 9:30am on a Tuesday but was able to do a full work out in under an hour. Will definitely consider going again. 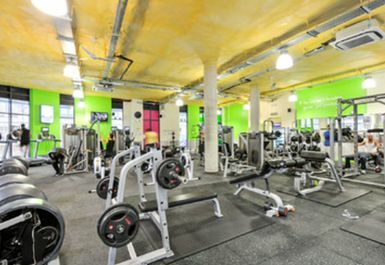 Friendly staff, small gym but with all the essentials. Not to busy at weekends. Opening hours could be extended though. Good gym, location is good too.